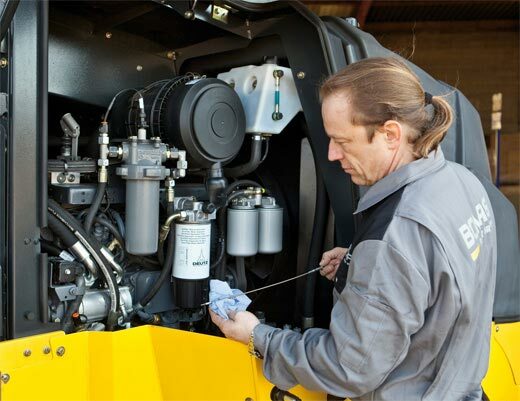 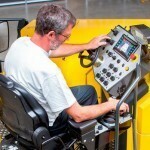 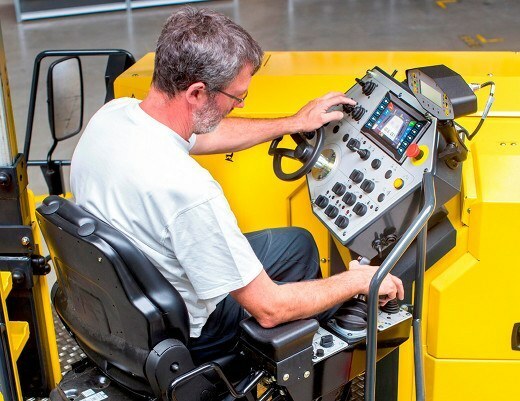 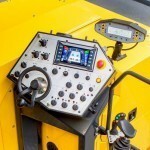 Fields of application: BOMAG has re-defined productivity and comfort with the new BM 600/15. 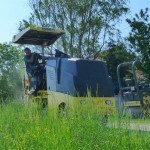 A planer which has everything a compact unit needs. 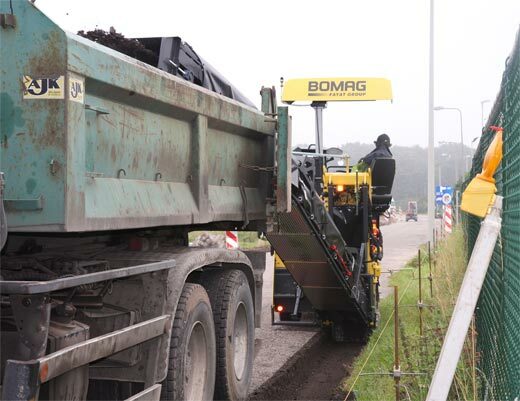 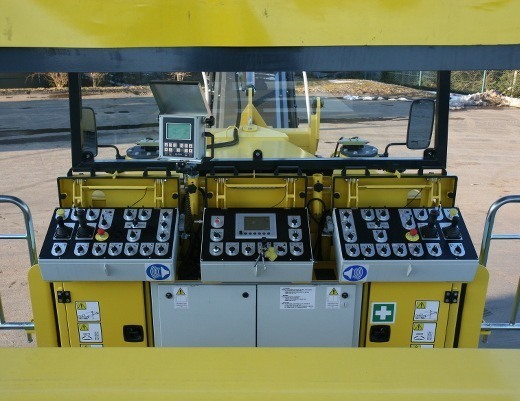 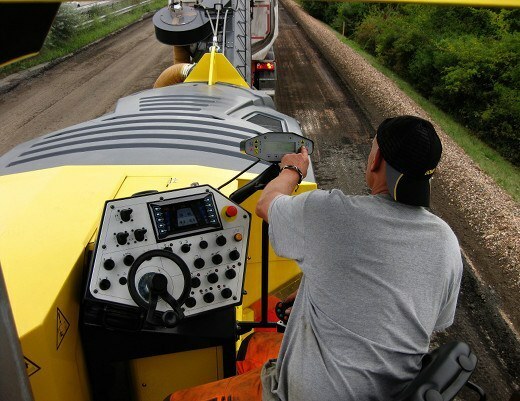 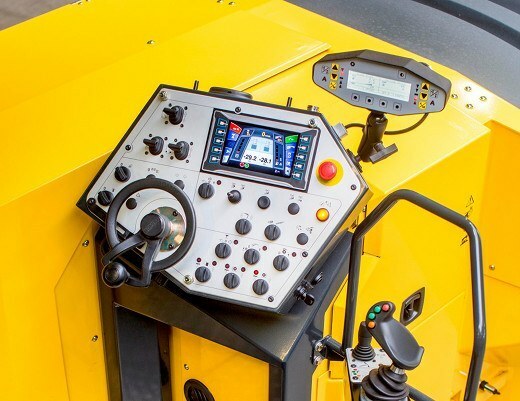 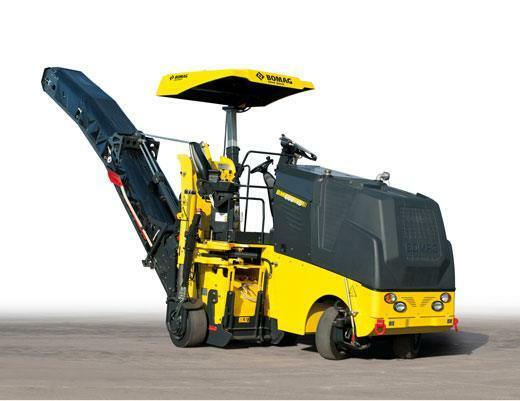 All round it is genuine BOMAG: new technology, durability and long service life, the best planing performance and intelligent fine detail. 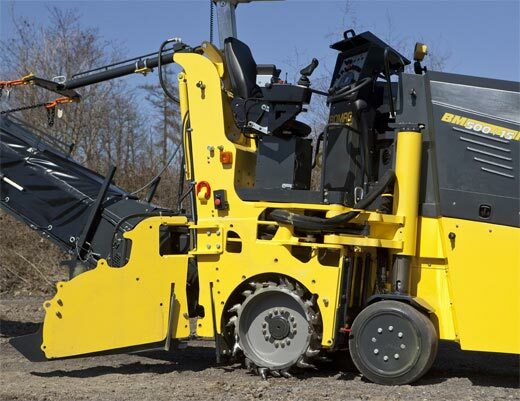 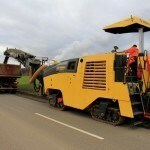 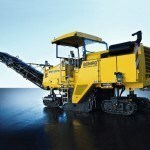 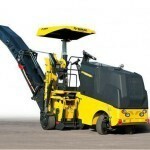 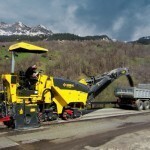 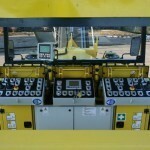 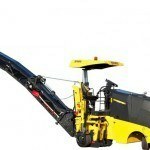 Plus there’s great handling and operator comfort and the simplest of maintenance. 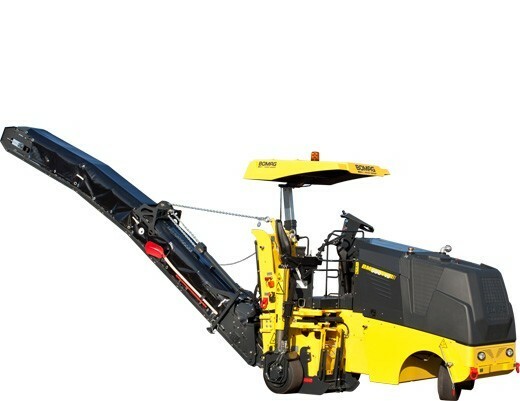 All this for the fastest return on your investment. 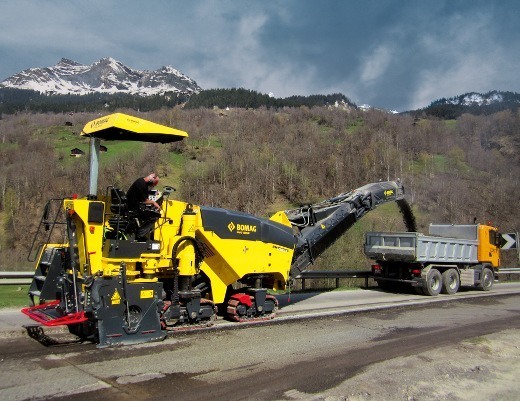 Fields of application: The cold milling machine BM 1000/35 is designed for selective milling of lane and ground linings. 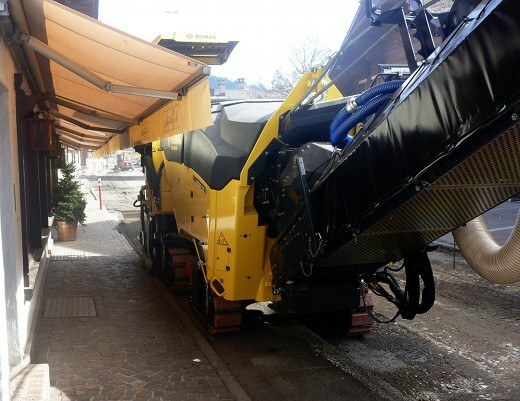 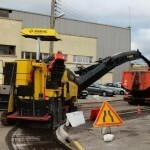 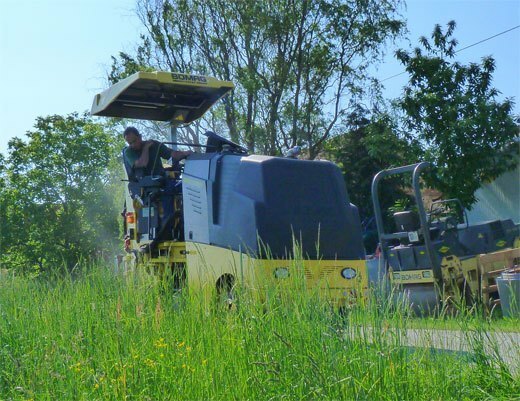 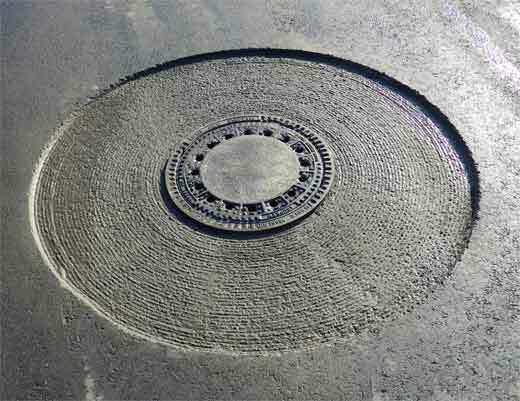 Due to their clear arrangement and manoeuvrability, they are especially suited for agricultural roads and inner-city work including work on roundabouts. 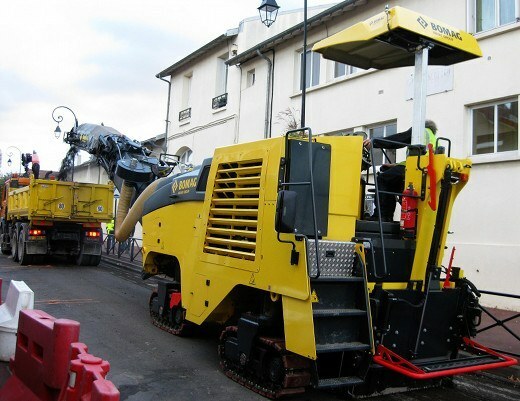 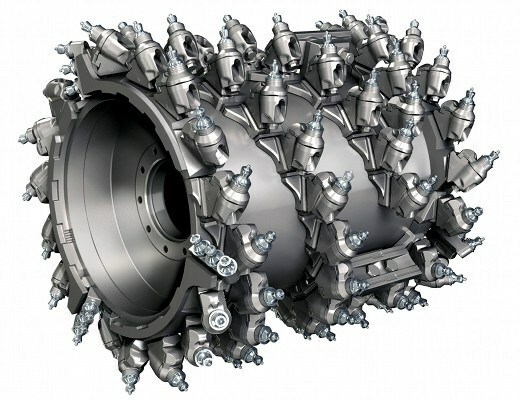 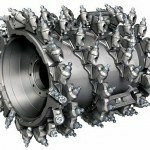 The maximum milling depth of 330mm and the lateral arrangement of the milling rotor allows milling right up to the curb or walls. 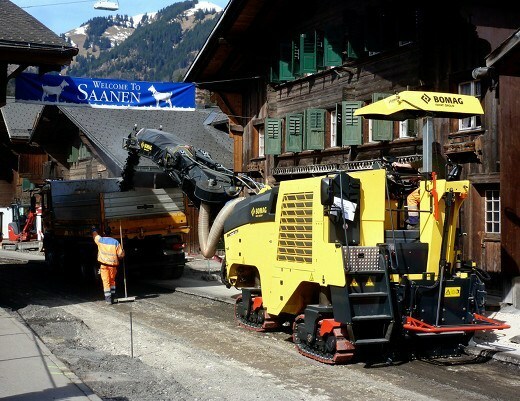 Fields of application: The cold milling machine BM 1200/35 is designed for selective milling of lane and ground linings. 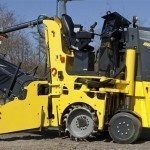 Due to their clear arrangement and manoeuvrability, they are especially suited for agricultural roads and inner-city work including work on roundabouts. 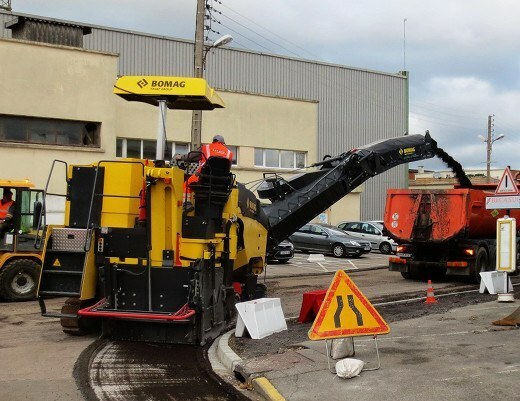 The maximum milling depth of 330mm and the lateral arrangement of the milling rotor allows milling right up to the curb or walls. 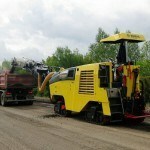 Fields of application: The cold milling machine BM 1300/35 is designed for selective milling of lane and ground linings. 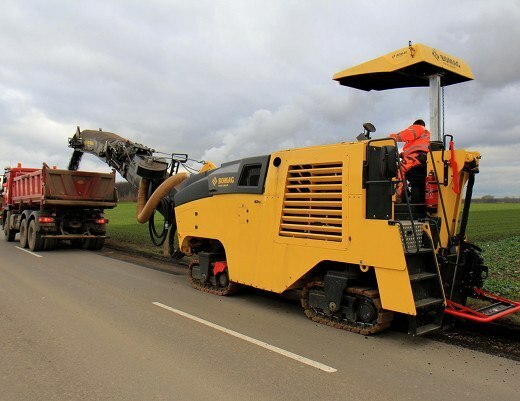 Due to their clear arrangement and manoeuvrability, they are especially suited for agricultural roads and inner-city work including work on roundabouts. 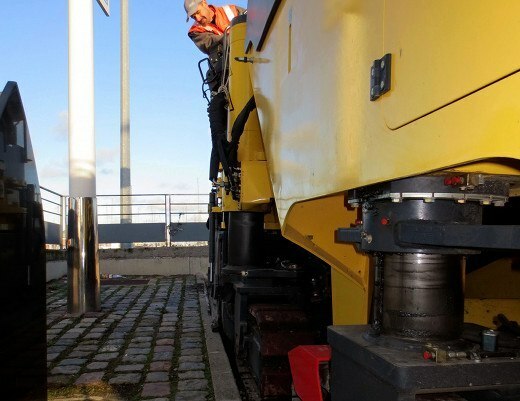 The maximum milling depth of 330mm and the lateral arrangement of the milling rotor allows milling right up to the curb or walls. 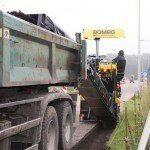 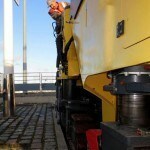 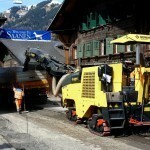 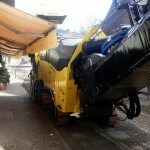 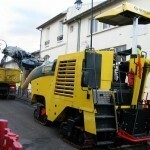 Fields of application: The cold milling machine BM 2000/60 is designed for selective milling of lane and ground linings. 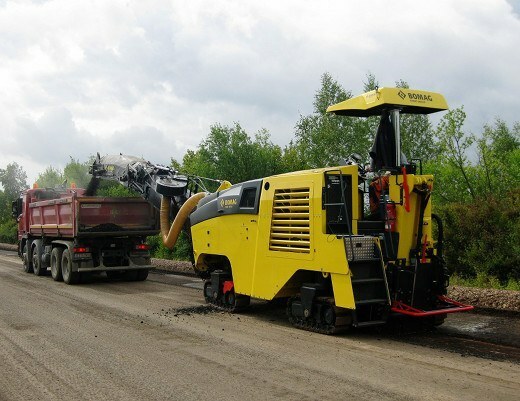 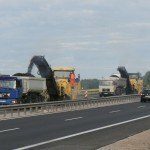 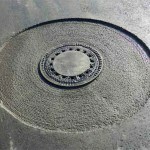 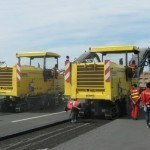 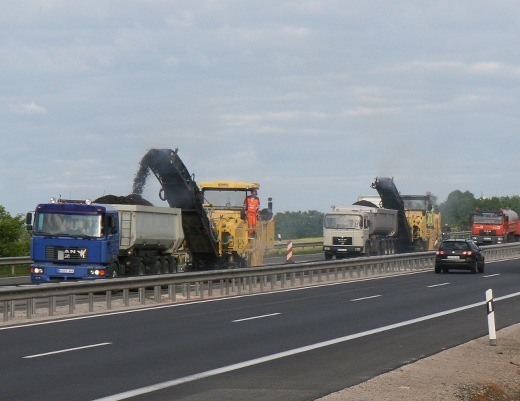 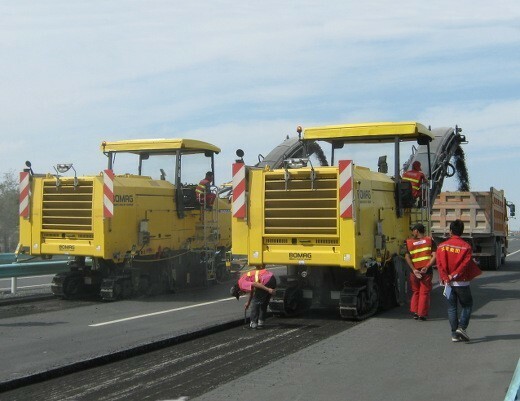 Due to its size and efficiency, it is particularly suitable for repair work or complete removal of motorways and major federal roads. 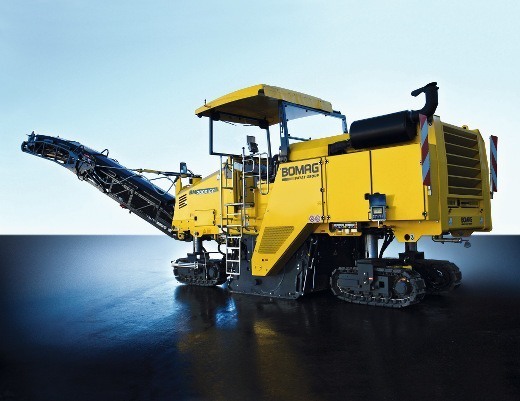 With a standard width of 2000 mm and a maximum milling depth of 320 mm, large areas can be quickly removed in one work stage.